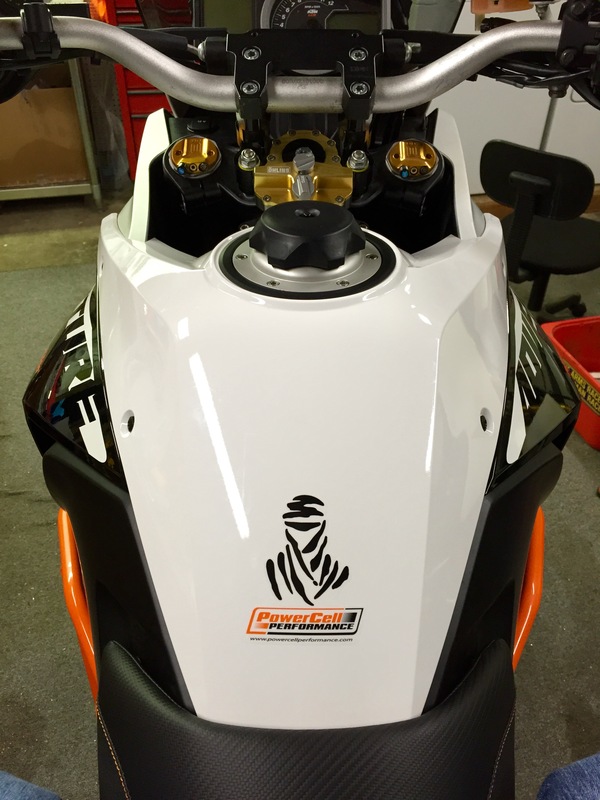 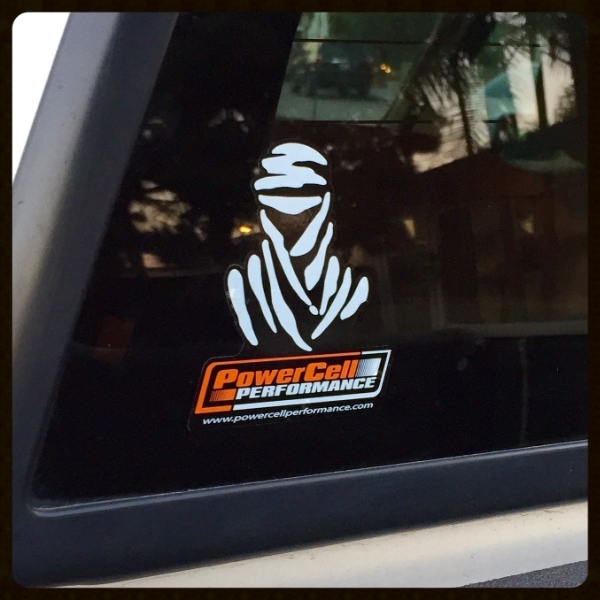 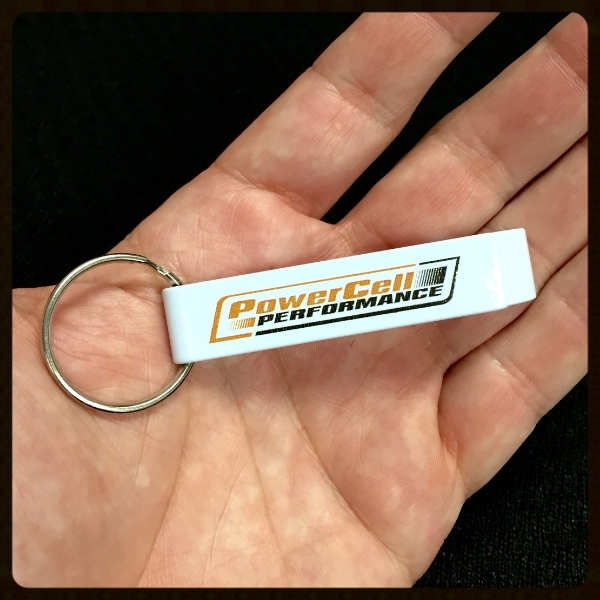 Home / Select your Model… / PowerCell Branded Items / PowerCell Performance Touareg Tank Decals! Show your pride with top quality PowerCell Performance Touareg tank decals! 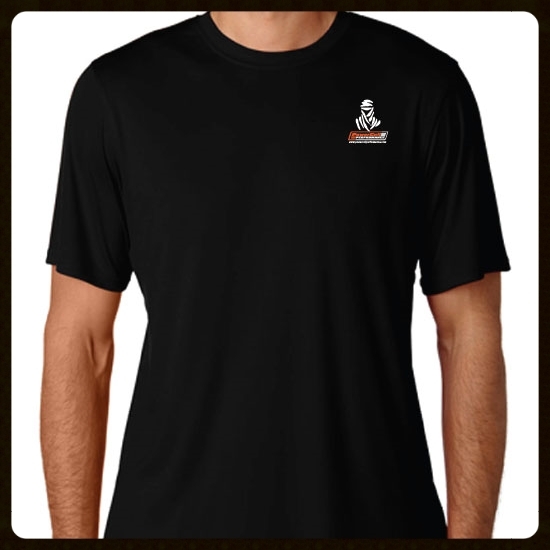 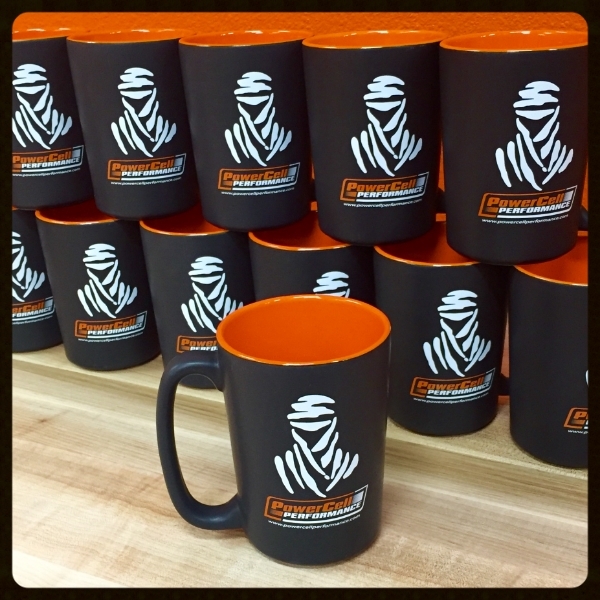 Available in black|orange or white|orange to suit any background. 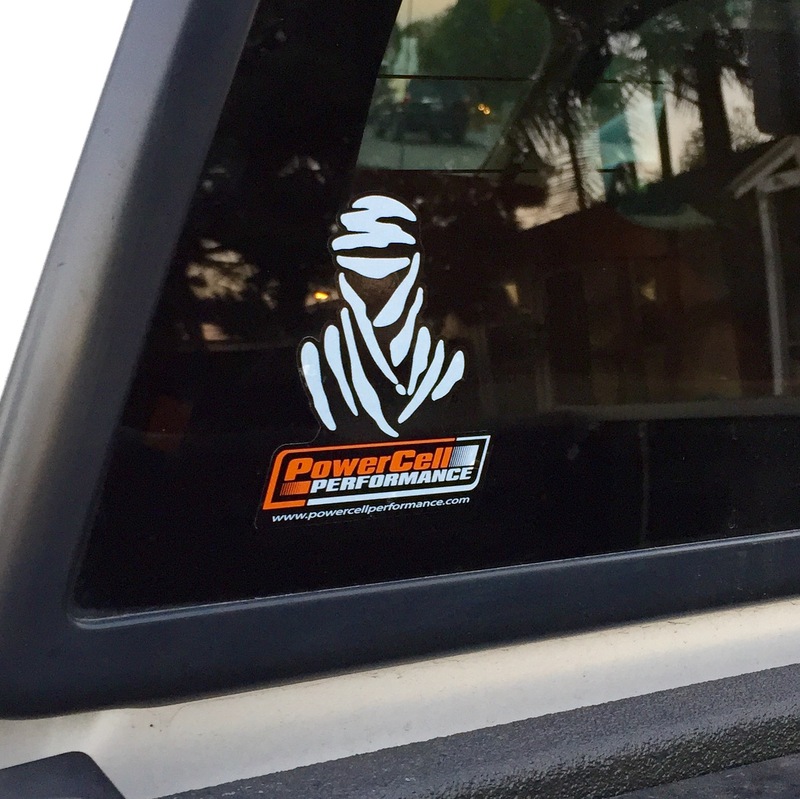 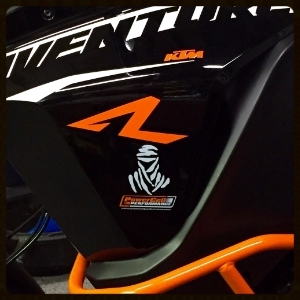 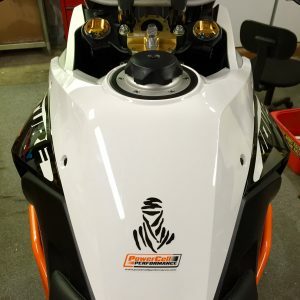 Extremely durable and resistant to weather, oils and fuel, these quality decals will last for years! 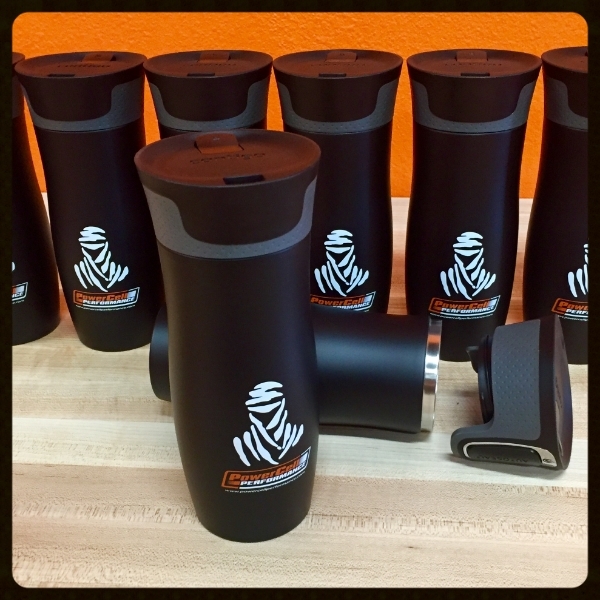 3″wide x 3.6″tall – includes double peal away application tape for perfect alignment, sold in pairs.